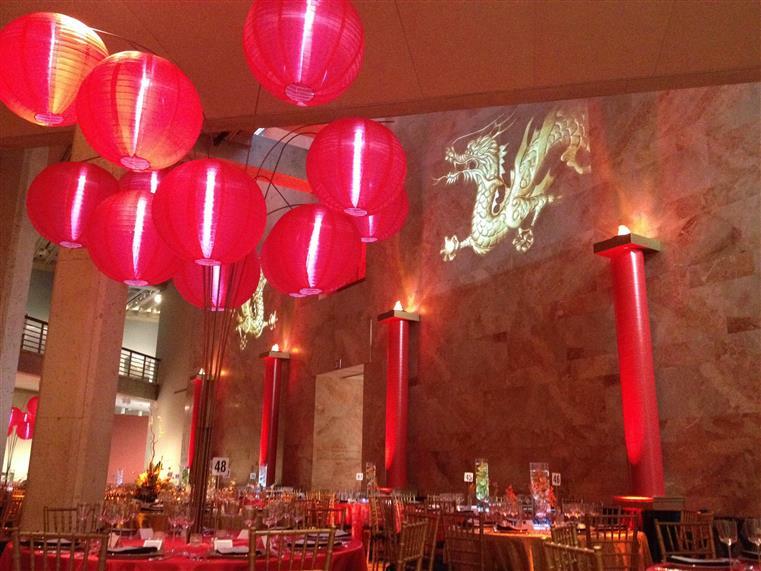 event lighting and special effects that will put the “WOW!” into your next event. Theme Décor & Lighting - From Asian Fantasy to Winter Wonderland, Magic Special Events has one of the regions’ largest selections of themed props, high impact lighting and AV equipment. Combine this with the talent of our top event designers and we will help you create the event you are dreaming of. Our areas of expertise include Galas, Dances, Life Celebrations and Corporate Events. Design & Production – Our Special Event Production division specializes in producing memorable Life Celebrations, School Proms, Corporate Holiday Parties and Employee Picnics. Our production services include client consultation, site visits, and event design including 3-D renderings and event management from start to finish. You will work with some of the areas’ most talented event staff that will provide the event production expertise you need to insure your event is stress-free, memorable and a success. 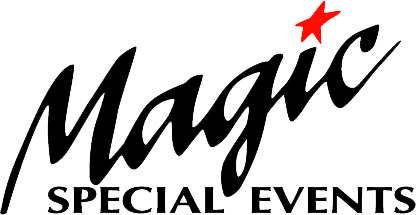 We like to say, “Our job is to make you look good!” Nowhere else will you find a one source, one contact, one solution company like Magic Special Events for all of your special event needs. Special Effects – Magic Special Events beginnings are rooted in providing special event “spectaculars” such as balloon drops and confetti blasts. 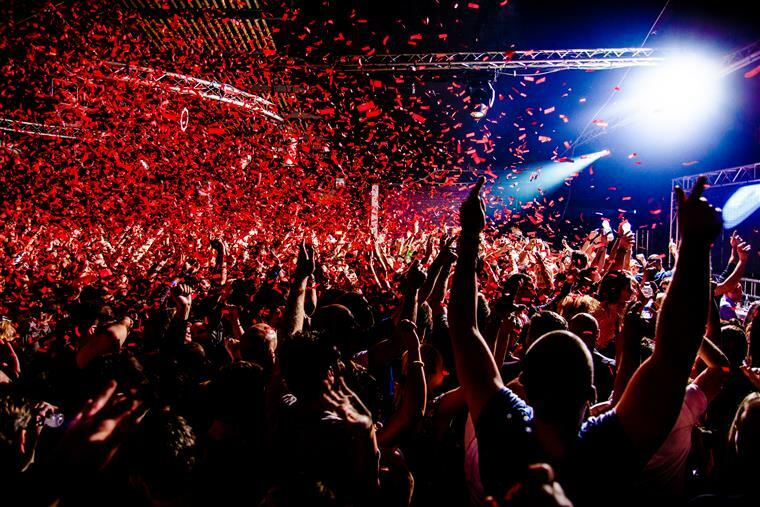 We offer everything from pick-up rentals of small hand held confetti cannons to professionally installed confetti cannons with on-site event technicians. We have provided special effects for Life Celebrations, Grand Openings, Company Picnics, Ground Breakings, New Year’s Eve Celebrations and Sporting Events. 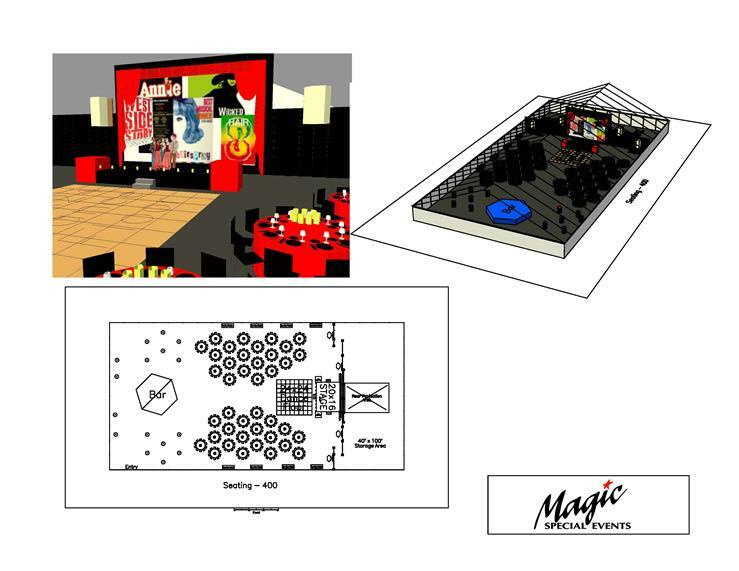 Call today to find out more or email us, info@magicspecialevents.com, for a free initial consultation.